How Long Will My Personal Injury Case Take to Be Resolved? >> How Long Will My Personal Injury Case Take to Be Resolved? That is a tough question to answer because there is no set time frame and it really depends on all the factors of the case, but I can sort of give you basic time frames that are involved in most personal injury cases. The first and most important element is how long is it going to take for the client to complete all the related medical care? We can’t go ahead and just settle a case and close out the case when the client still has injuries or still needs more medical care related to the accident. We have to make sure that the client is getting the best medical care possible and that they complete that before we start any settlement negotiations. This is sort of a different circumstance if you have an injury that is permanent. At that point you have to get some medical expertise to determine what sort of treatment you are going to need in the future. Have your attorney get a really good grasp on that, so that you can make that demand as well when you do resolve your personal injury case. But for cases where you don’t have a permanent injury, you have to complete all treatment before you can proceed forward. Nothing is going to happen at least until you do that. Once you do, hopefully you have a personal injury lawyer who is on the ball. I know that what I do is I make sure that when my client is done with treatment, we are almost totally ready to send out a demand letter with a packet of all the information related to their case, including their injuries, how the accident happened, the facts, the witnesses & loss of earnings. I like to have that all drafted up when they are done with treatment. The moment you finish your treatment, I’ll gather up and insert the final medical records required for the demand packet, and get that out to the insurance adjuster as soon as possible. That’s how you get the ball rolling and start moving things in the case. I give the adjuster a 4 week deadline to respond to our demand. Once they get back to me on that, we start the negotiations, which could take another month or two and if we can resolve it and settle it, that’s fabulous, so you’re looking at just a few months after you’re done treating. If the offer is just too low, we’re going to file a suit and go through litigation and that could take longer, but a very small percentage of these cases actually go to trial. 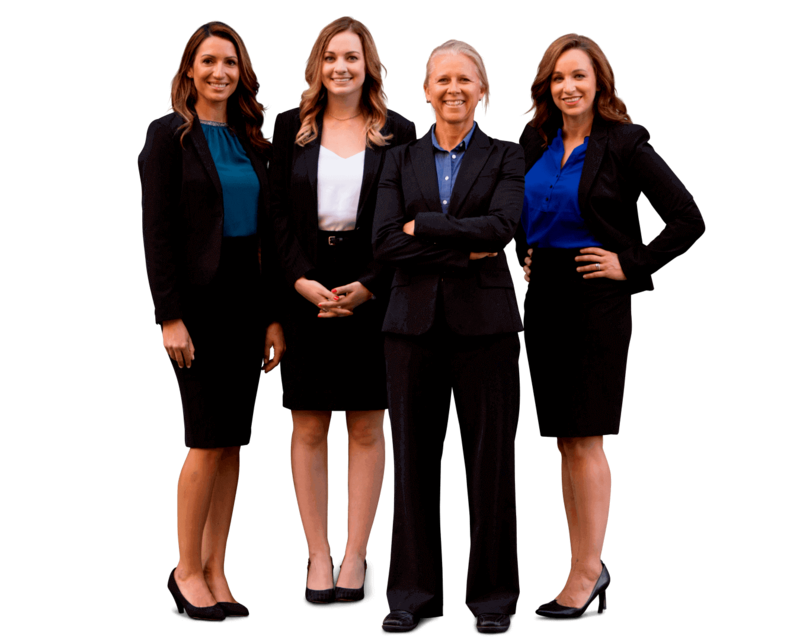 If you have any questions about a particular personal injury case, please submit your case for review by a highly qualified and laser-focused personal injury lawyer at Sally Morin Personal Injury Lawyers.